I have a bit of a study plan and I’m looking for people to collaborate with and work through some of the material. I’m just starting out in coding so all experience welcome. I’m interested in learning computer science, software engineering and also web development so completing free code camp will be a long time goal but not the core of the learning material. 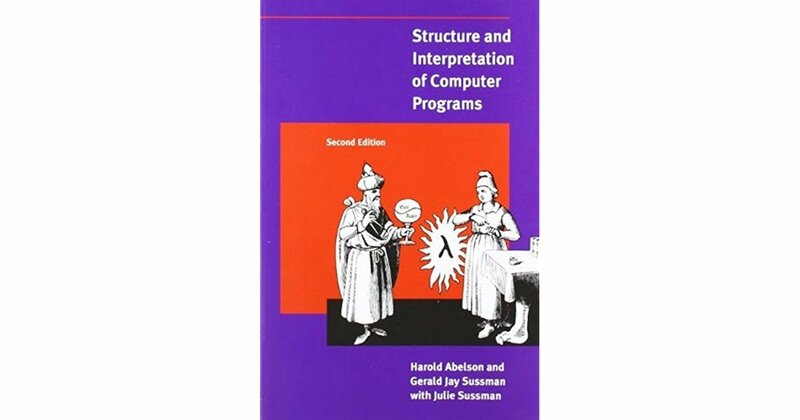 As for learning CS and software: SICP is a textbook from the 80s that has been highly recommended. Although its slightly old, it’s still relevant and very challenging. I’ve heard people say that the problem sets have given even experienced programmers new ways of approaching problems. SICP has plenty of resources online to go with the text, including over 20 hours of harvard lectures from the authors themselves. Now before you get excited… If you are a newbie like me, you may find this course a bit too technical and requires some previous knowledge (not everyone though, just my subjective truth). That’s where I found another textbook that is seen as a warm-up to SICP. Not officially though. There are many seen as this. “Concrete abstractions” requires less technical and math ability to get you off the ground and will get you used to solving problems in the style of SICP. The programming language for both books is Scheme (lisp family). It’s not really used these days but is seen as a great educational language and tbh, this isn’t about which language, it’s about thinking like a programmer/computer scientist. I’m sure that after tackling the problems in these courses, learning various syntactical differences shouldn’t be too much trouble. The reason for this post is to not only find people to work with but also to share what I have found so far with the hope that it could be useful to someone in their learning. If anyone has any other suggestions or questions they will be welcomed. You might also be interested in a well-known alternative to SICP called How to Design Programs (HtDP), which was written to be more accessible than SICP and is used by many universities. In case you or someone else would rather study by watching videos rather than reading a book, EdX propose a free course based on HtDP where you program in Racket (Lisp family language). It’s split into two courses, How to Code: Simple Data and How to Code: Complex Data. Thanks for the links mate. I’ve heard of HtDP and I was considering that instead of Concrete Abstractions. Not sure why I chose the latter. I’ll definitely check that out and compare as I think doing both would be overkill. Cheers!